Last week we had a chance to work with a Vancouver law firm to create photographs for some advertising they were planning, as well as to update some of the photographs on their website. They are planning a free lecture series and more information will soon be on their website: (Hobbs | Giroday - Barristers & Solicitors). 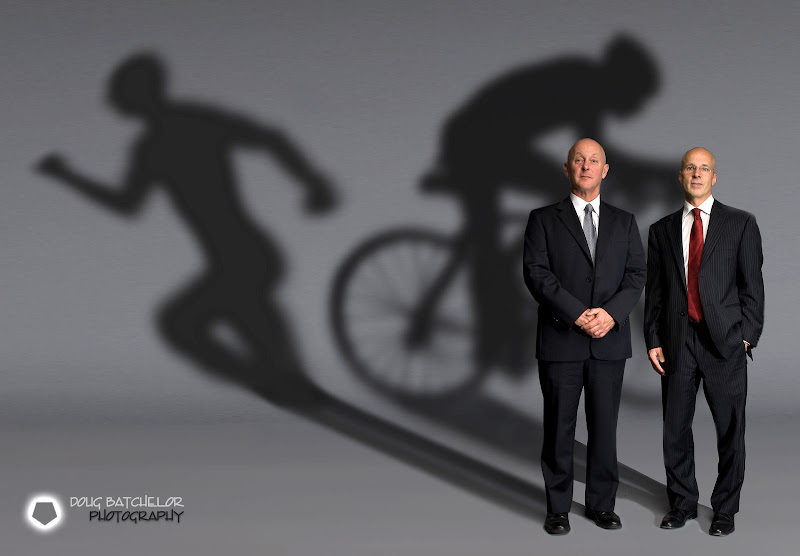 They are also avid triathletes and we wanted to work that into one of the images. Among many concepts, we liked this image the best!